Are you unsure how much to pay yourself? Are you stressed every year at tax time? Do you wish you knew how much money you had to spend in the business? Would you love a simple way to manage your cash? Yes? JoinKelly for this workshop to learn a simple system that relieves the overwhelm with your finances and transforms your business into a MONEY MAKING MACHINE! It's simple to understand, easy to use, and the results are amazing! ”I'm Kelly Marshall - a financial coach, bookkeeper and profit first professional. I'm on a mission to help female entrepreneurs find their path to prosperity! This is a judgement-free zone and we are going to have some fun! " Kelly Marshall is a Financial Wellness Coach, Bookkeeper, and Profit First Professional with over 20 years of accounting experience. 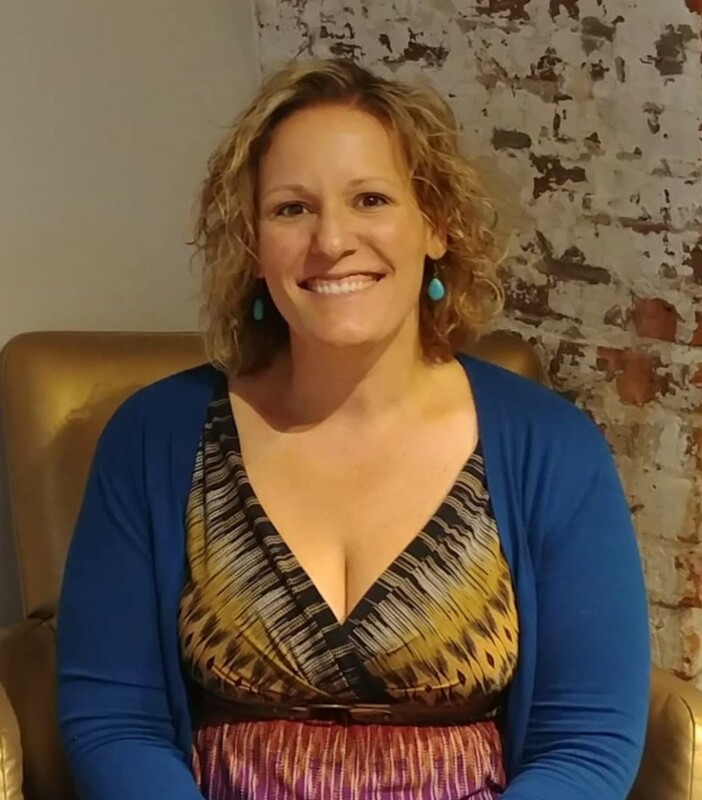 It is Kelly's passion to provide heart-based business owners with the tools to take complete command of their money through money mindset coaching, conscious accounting services, and Profit First strategies. Kelly is a busy wife and mom who understands the entrepreneurial journey! Her approach is gentle coaching without judgement.